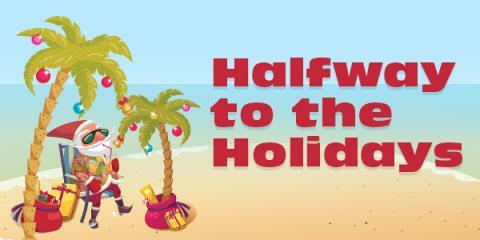 Swagbucks is thinking ahead to help you save for the holidays with their Halfway to the Holidays Swag Code Extravaganza!! On Wed, June 25th, they're giving out multiple Swag Codes throughout the day -- up to 35 SB in just Swag Codes alone! If you haven't joined Swagbucks yet, you're missing out on an easy and fun way to get gift cards -- I've used gift cards I earned on Swagbucks to provide Christmas for my girls! Right now, if you sign up before July 1st, and earn 1500 SB by July 14th, you'll get a bonus 500 SB just for signing up through me! (Swag Codes don't count towards the 1500 SB, but all the major ways to earn do; check the top blue bar on Swagbucks.com for all the ways to earn.) Sign up now. Just found your blog from the social saturday link up! I'm a few days late, but hey...better late than never, right? haha. 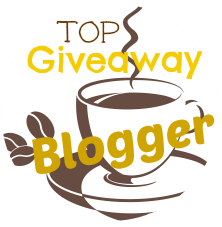 Excited to be following along via Bloglovin' :) woohoo!